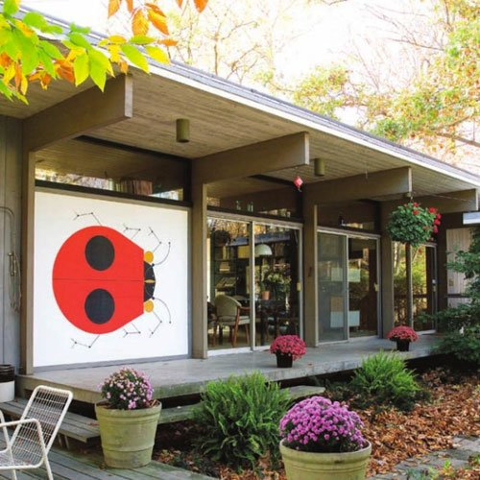 cf3 invites you to tour the Harper House, home of renowned artists Charley and Edie Harper. We will meet at the home of Dan Hadley & Mary Elizabeth Huey, once 20 people are ready to tour the Harper House they'll walk approximately 150 yards to a point where the tour will begin. Note that a small portion of this walk will be on lawn and woodchip path so please consider choice of shoes. Brett Harper (son) will be on hand to answer your questions as well as two special guests, Rudy Hermes, the architect who designed the house along with his son who designed an addition to the studio in 2001. Once another group is ready to tour the house they'll be sent over and so on. There are three areas to tour, the residence, the studio and the grounds. Upon completing the tour please return to the Hadley/Huey home for more coffee, rolls, conversation, and to make room for those following you. This event will be strictly limited to 60 current cf3 members. 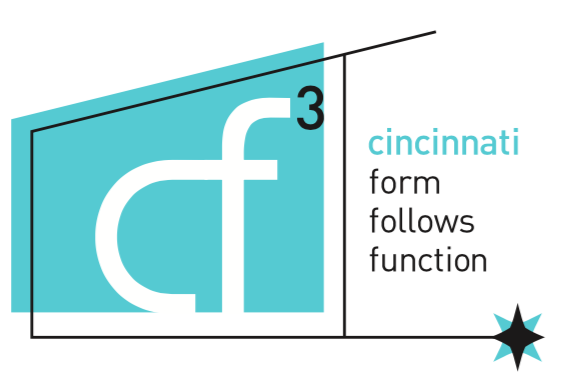 If you are not sure of your membership status, feel free to email us at info@cf3.org. The address for Dan & Mary's home will be emailed to you directly two days prior to the tour, which will serve as your confirmation for the tour. The event captain for this event will be Chris Magee, please direct any questions to barchitek@hotmail.com or feel free to call him directly at 513-550-2339.